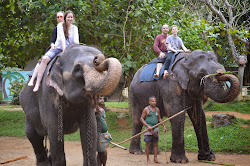 Hear are some of our popular tour packages, you can customize them as your wish. (1). 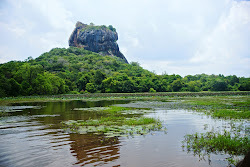 3 Days tour to Ancient - cities Kandy to Dambulla, Sigiriya,Pollonaruwa, Anuradapura, Ritigala, Mihinthale. (2). 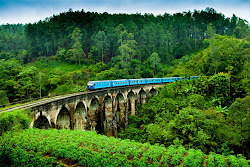 3 night and 4 days tours( Hill Country) - Kandy to Nuweraeliya, Ella, Yala national park, any beach in the south (Tangalla, Mirissa, Unawatuna, Hikkaduwa) with driver and air condition car. (3). 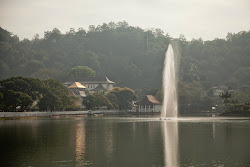 Kandy city tour - Kandy to botanical garden, Elephant Offa nag, Temple of the tooth. 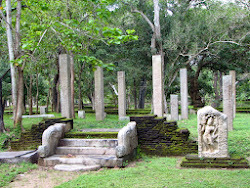 Kandiyan Dance, view point in Kandy. (4). Special Packages , Airport drops and pickups. Looking Nice, everybody must go tours any interesting location. its change your mind, healthy life and more. somebody going pilgrim tours, its also nice one.